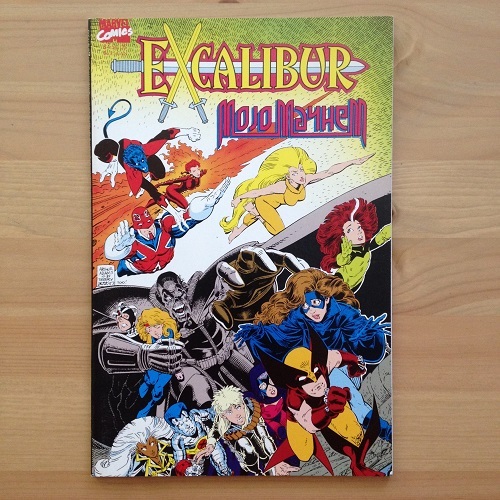 Marvel Comics - Excalibur : Mojo Mayhem - N.O.D. 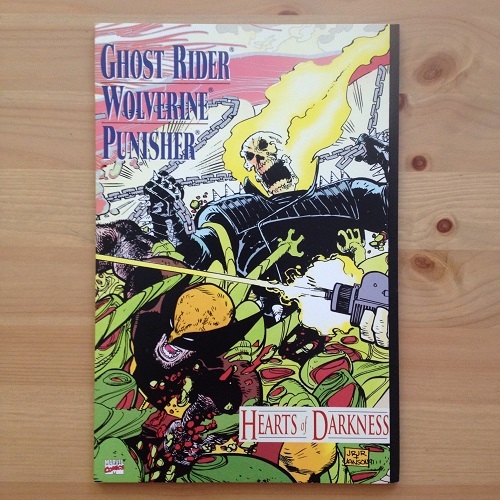 Marvel Comics - Hearts of Darkness Wolverine Punisher - N.O.D. 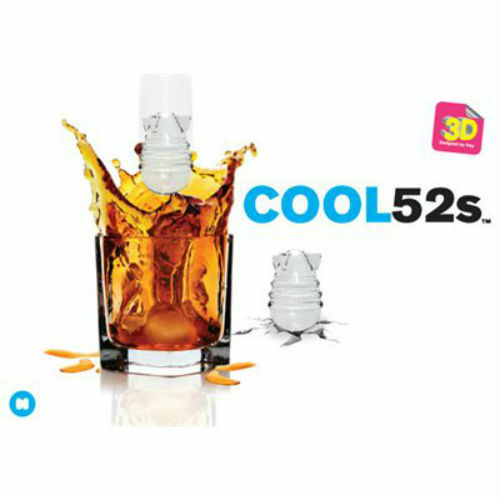 Big, mean and icy clean, these icy bombs make any drink a blast and are bang-on for cooling drinks down when things start to hot up.